And if you DID know, congrats, you're ahead of the curve. Now excuse me while I gush over these. These are Honduran White Bats, which are essentially adorable cotton balls. "Oh yes, hello, I am frog, pleased to meet you." 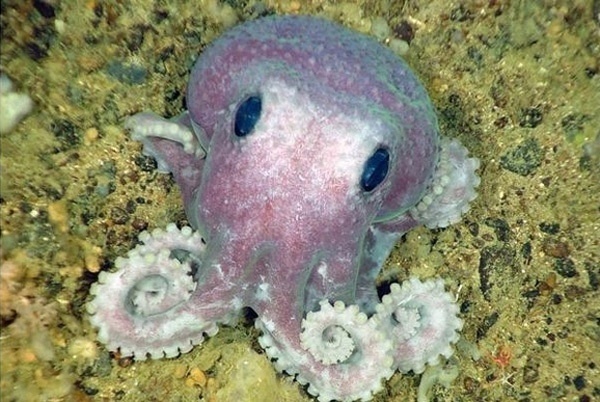 Is it physically possible to cuddle an octopus? And if so, may I do it? 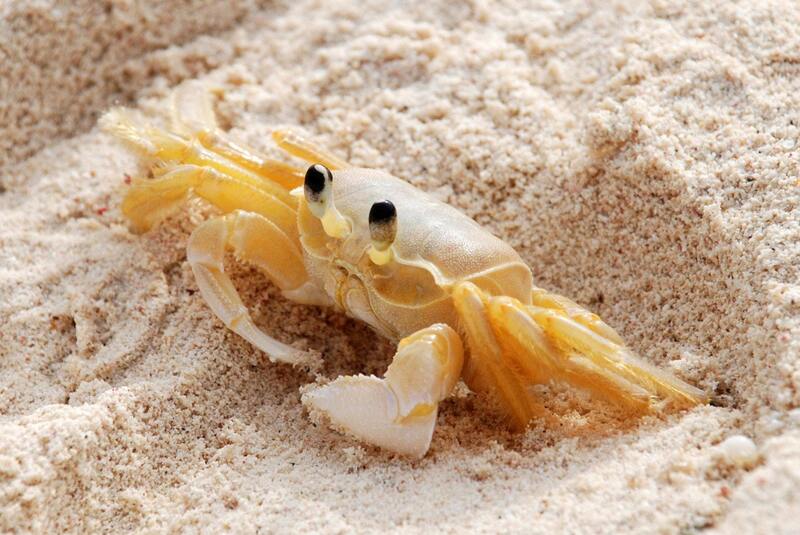 Jacques Cousteau agrees that crabs are cute, and should be given pats. Okay... I can't help it... I'm gonna make a dad joke and call this little fella... a "CUDDLEFISH." 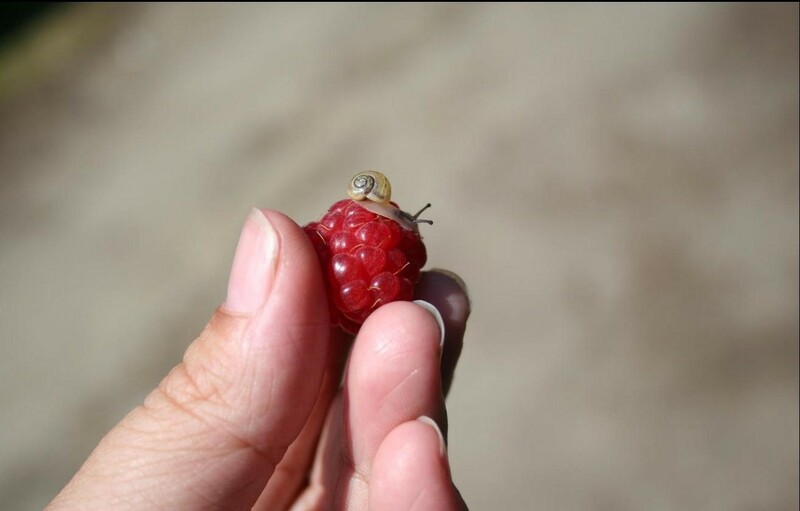 Tiny snail, enjoying some quality raspberry-time. 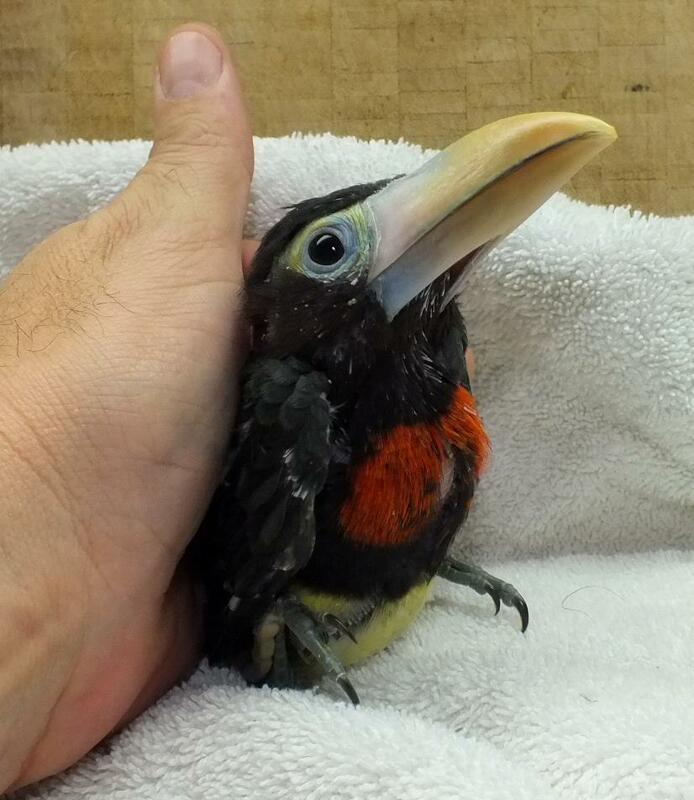 I know they may freak you out, but this one is kind of precious. 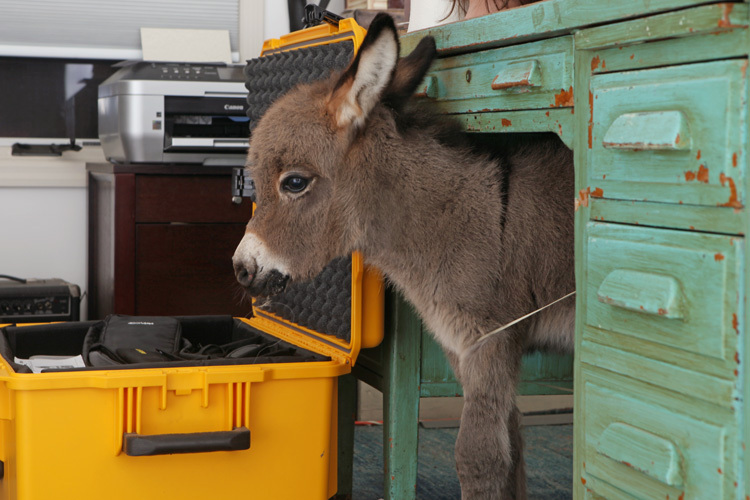 Silly adorable donkey, you can't even work at that desk! If Spongebob didn't prove to you that jellies are awesome, I don't know what to do with you. 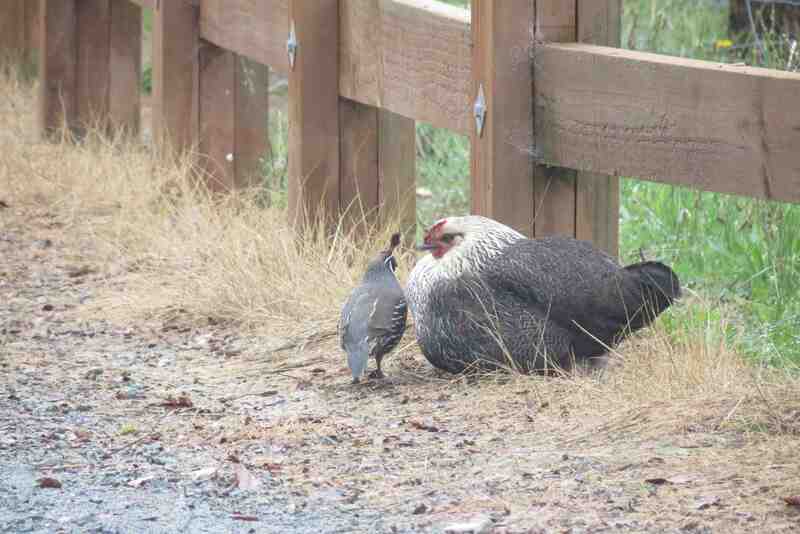 This chicken adopted this quail and raised it as her own. 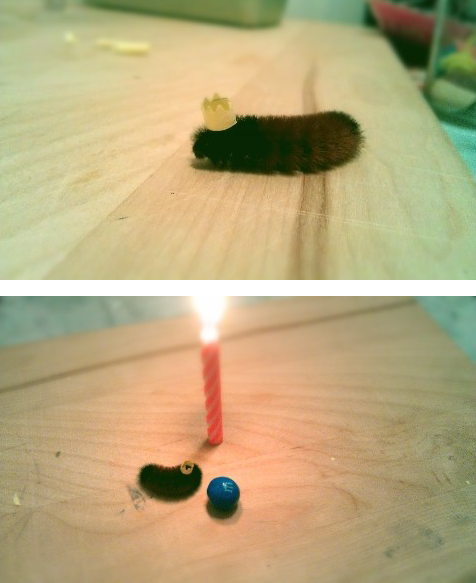 A BIRTHDAY PARTY FOR A CATERPILLAR? HOW IS THIS SO CUTE. 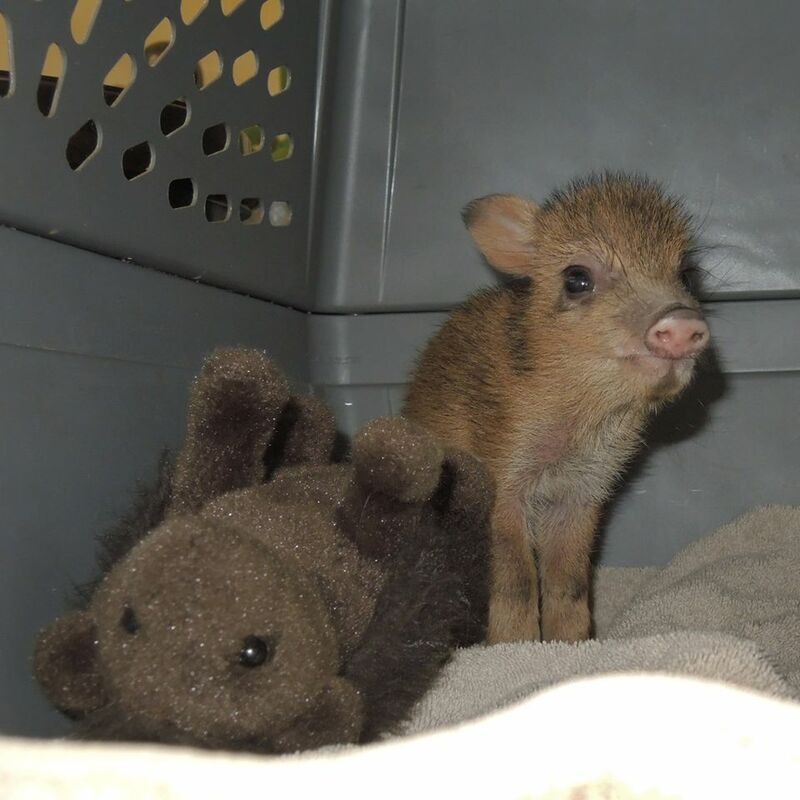 Rescued baby javelina and his teddy bear! 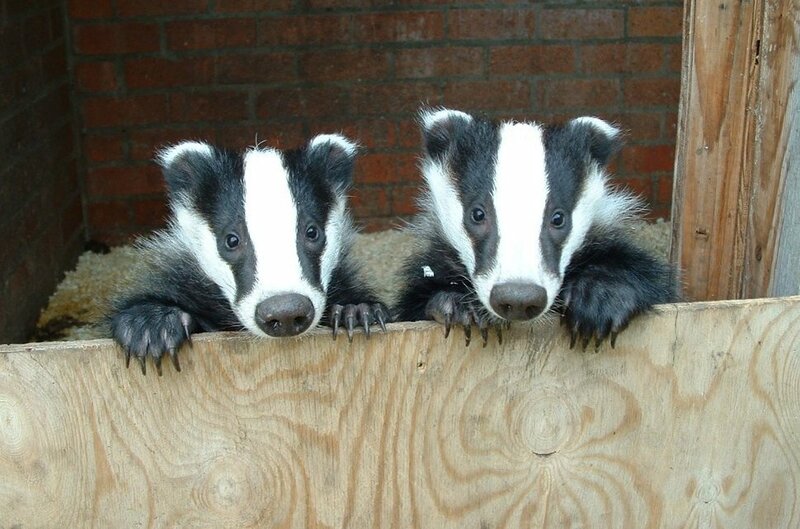 "Yes, we are badgers, how can we help you?" 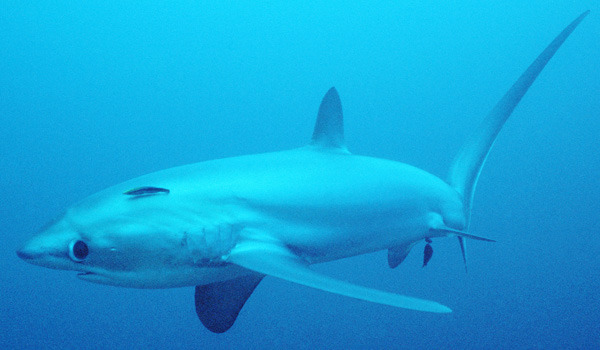 This is a Thresher Shark, and, full disclosure, most of them look kinda freaky. 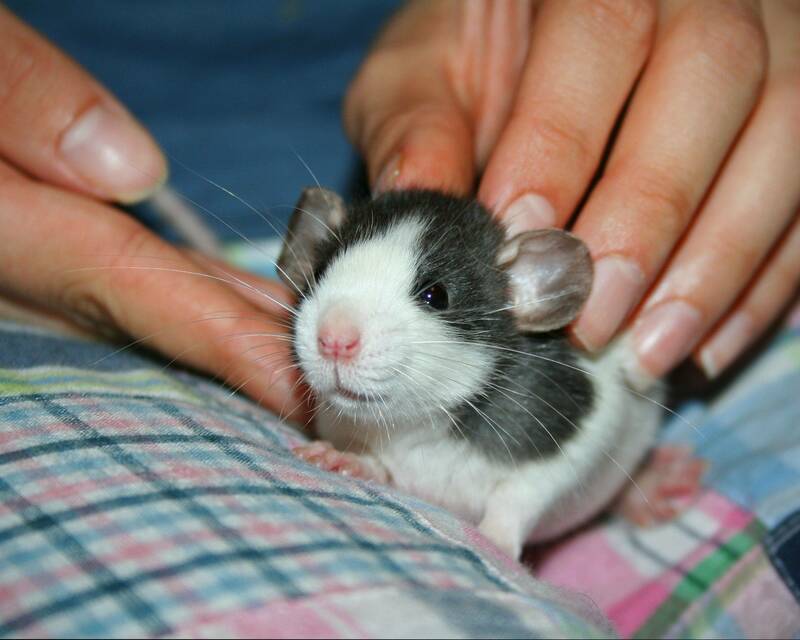 But this shy one is pretty cute. C'mon, didn't you see Ratatouille? 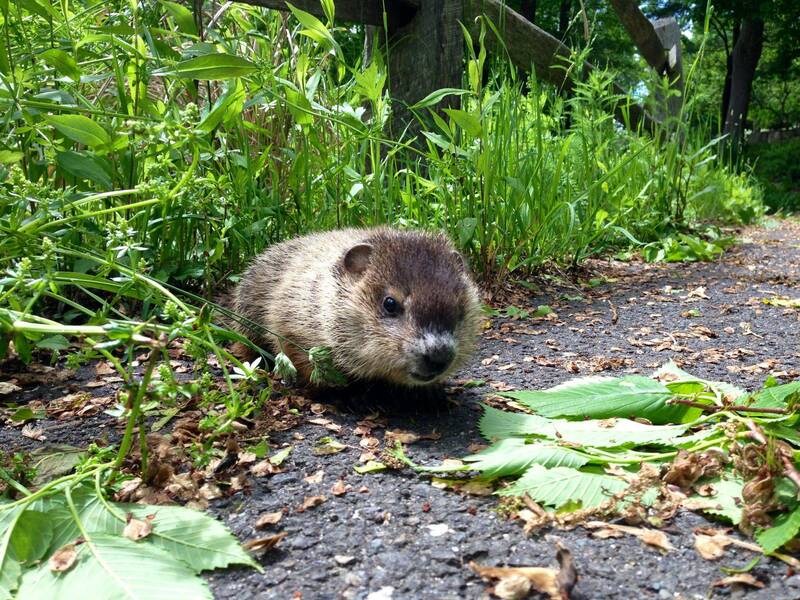 It's so cute, I don't even care that it's not chucking wood. 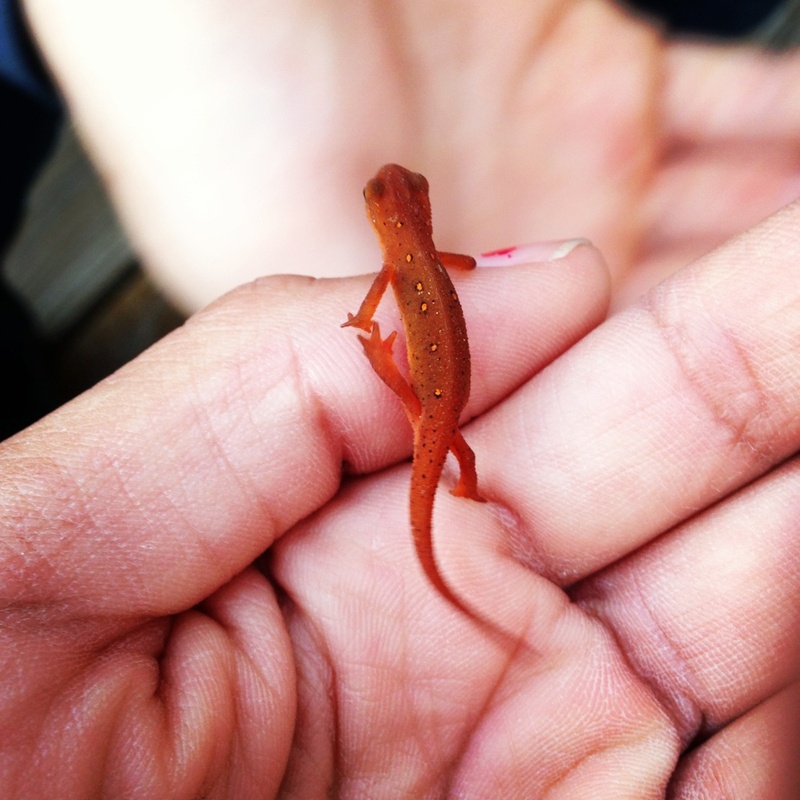 As a Texan, I gotta admit I have a soft spot for these little guys. 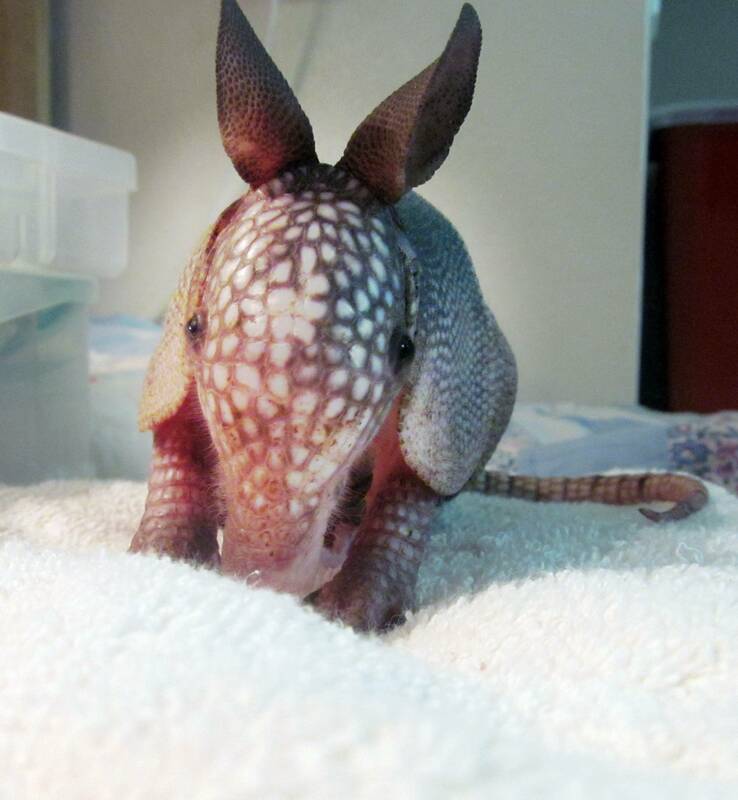 Still don't believe armadillos are adorable? 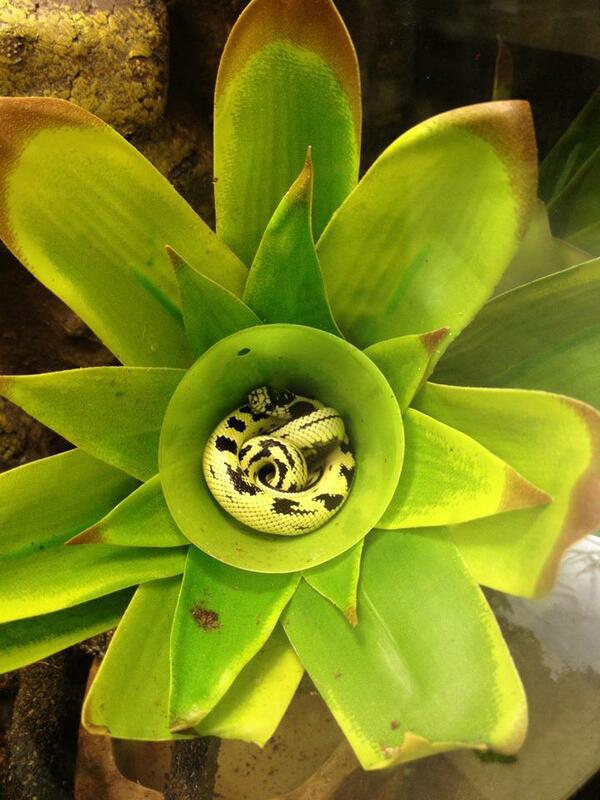 Watch this one enjoying his bath time.